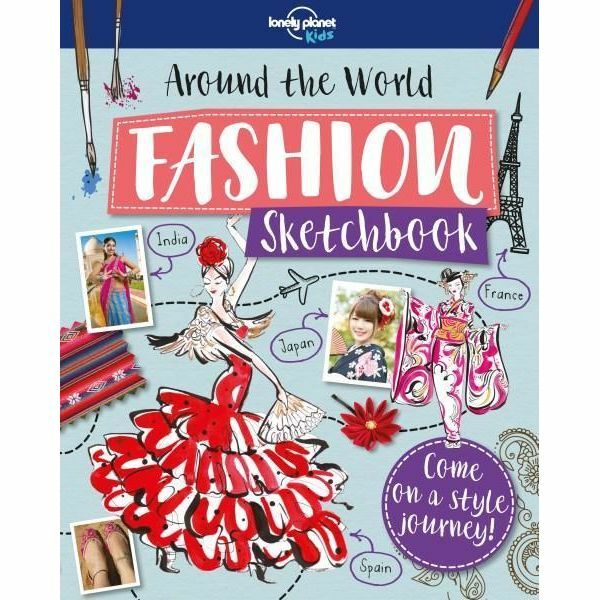 From the Indian sari and Mexican Day of the Dead costumes, to Chinese wedding dresses and Scottish tartan, this seriously stylish sketchbook introduces children to different people, cultures and fashion around the world. Full of fun and imaginative activities, there’s lots of space for kids to get creative and design their own outfits. They will discover Brazil’s colourful Carnival and its famous samba dancers, meet Indian women and their beautiful patterned saris, get streetwise with New York’s hip-hop scene, go horse riding with Argentina’s cowboys, and loads more.